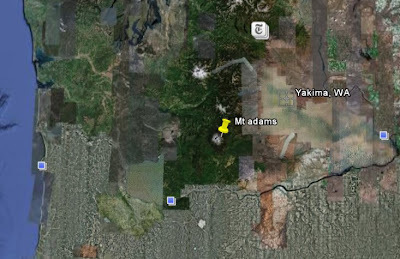 i was in the blue mountains in walla walla, wa april 23 midnight and saw exactly the same thing as described by the person in kennewick, just 40 mins from walla walla (by car) seconds by whatever we saw was. Suddenly the supposed METEORITE turns back? CYLINDER spraying a chemtrail ? Australian Ufos files and reports? Proof that NASA UFO STS-48 captured a Ufo?